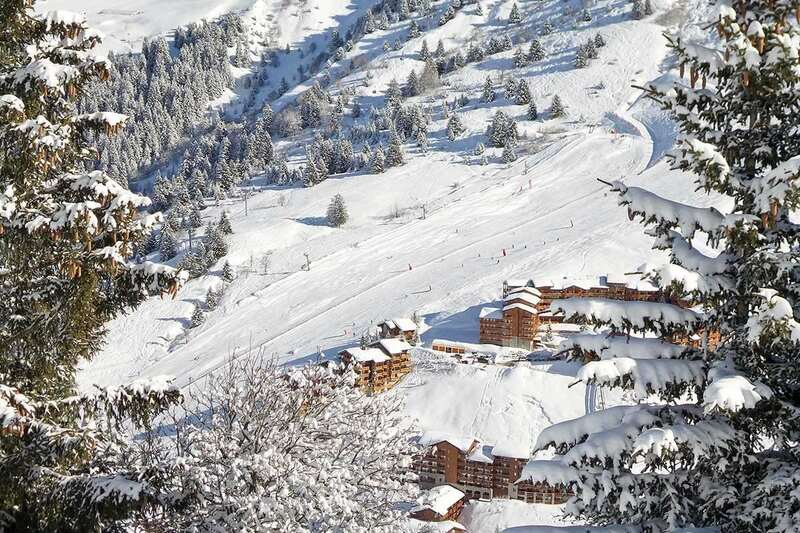 Ski access is easy with the ski bus service and the bus stop just 3 minutes' walk away. The service runs throughout the day and in to the evenings until 11pm. There are also extra departures at peak skiing times (when the lifts are open and close), and buses then are every 5 minutes. The accommodation is set over three floors with the majority of the cosy bedrooms on the second floor, some with exposed beams and partially under eaves, and all four of them with an en suite shower room. Pine panelling in the bedrooms and in the first floor living/dining room creates a warm ambience, complimented by white-washed stone walls and classic soft furnishings. The comfortable living room is L-shaped and bright thanks to several windows and the doors leading to the modest balcony at one end. Food is a feature of any ski holiday and we set very high standards for our cuisine..